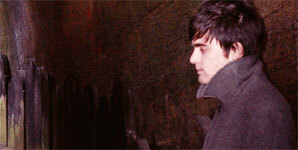 John Mullin releases a new 4 track EP on 10th August 2009 through his own label. The 'Always On The Outside Of...' EP was recorded at Elevator Studios in Liverpool, and was co-produced by John and Bill Ryder Jones formally of The Coral. John will be on toru throughout August & September.